A hand picked collection of Scotland’s best self catering holiday cottages. 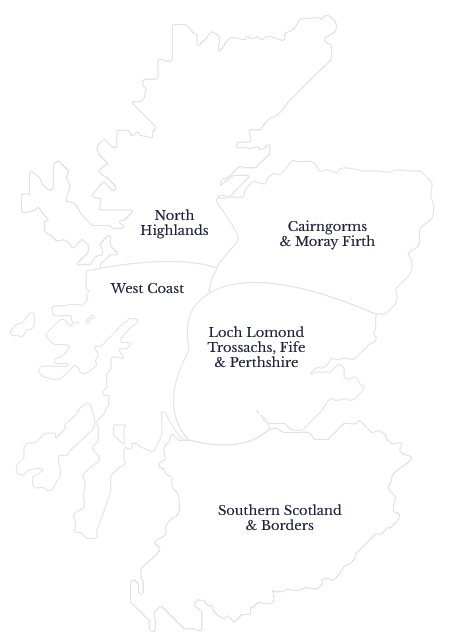 For the best of Scottish holiday cottages you have picked the best starting point, take your pick of quality self catering holiday cottages located throughout Scotland from Dumfries and Galloway in the South to the Highlands in the North. What better way to discover the true Scotland than by staying in one of our delightful self catering holiday homes. Scotland has for centuries been a wonderful place to visit and explore – for its unsurpassed and varied scenery, the sense of freedom in city and country, the ability to relax and the warm welcome extended to visitors. Whether you are looking for an active holiday or just want to laze on the beach, mountain scenery, islands, lochs and a host of activities are there on your doorstep. As this is Scotland, there are golf courses everywhere, fishing is available on loch, river and sea and, for the cyclist and walker, Scotland is unsurpassed.